Oil Pressure Relief Valve – The first to have an adjustable oil pressure relief valve, allowing adjustment with a 10mm spanner and alan key, allowing oil pressure adjustment while engine is running. ** We have also revised the processes for our patented replaceable and removable wear face insert. This allows for easy and cost-effective replacement, keeping spares on hand ensures minimum downtime, having you back on the track the same day. 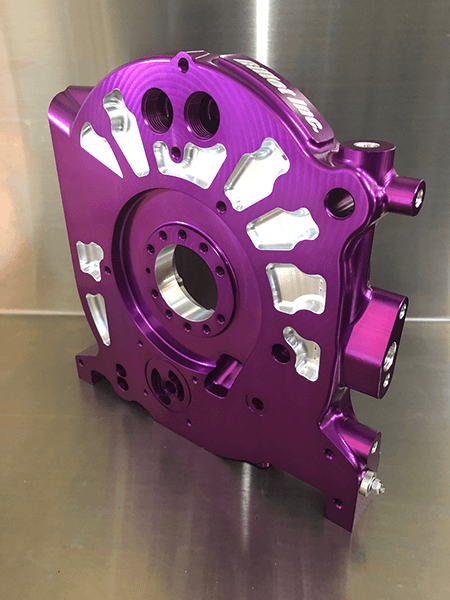 All our engines have had a 3D machined face lift, we have ensured significant weight reductions by eliminating excess material that was not required without sacrificing strength and durability. 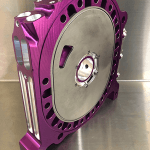 Our new design incorporates the flexibility to allow for wet or dry sump applications, and all ports are fully CNC Machined.